Hello everyone! It’s black Friday here, but you’ll find me nowhere near a store today! I am happily home, updating my website, soon to be crafting and later teaching, as I digest the lovely dinner we had at Seattle’s Sorrento Hotel last night! 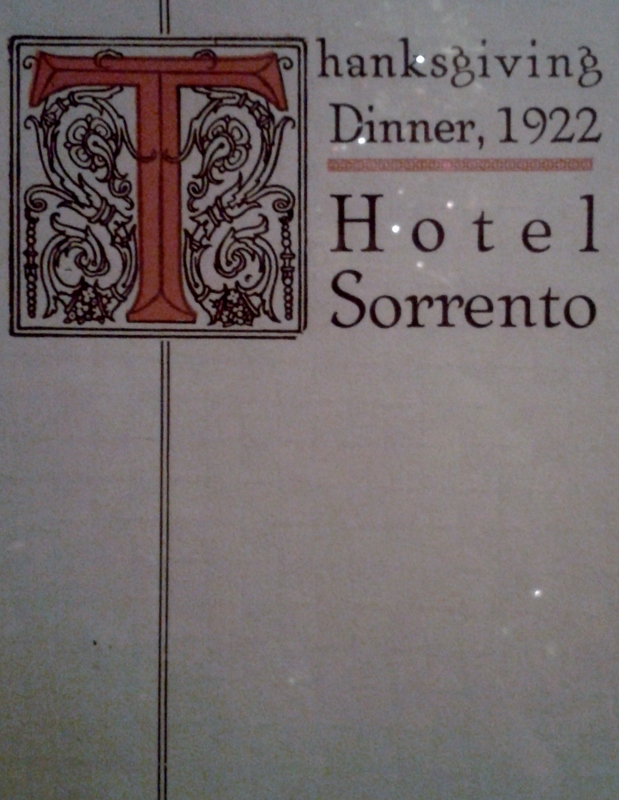 They had WWI and Roaring 20’s era menus displayed along the walls, and I captured the image of one of them below. 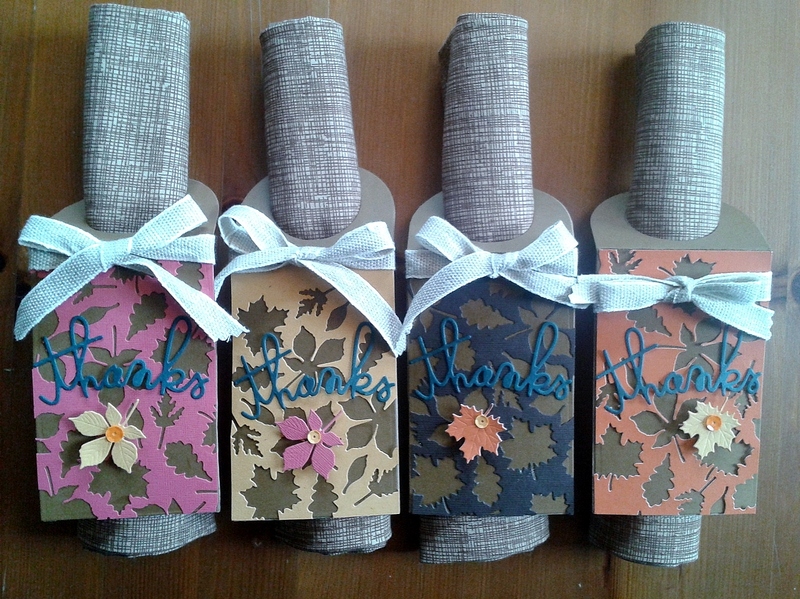 I haven’t been online much in the past week as I worked furiously to complete the following sewing and paper craft projects to send to my family in New York for their Thanksgiving table. First up, the coasters with a guest appearance by my new Douglas squirrel ornament! 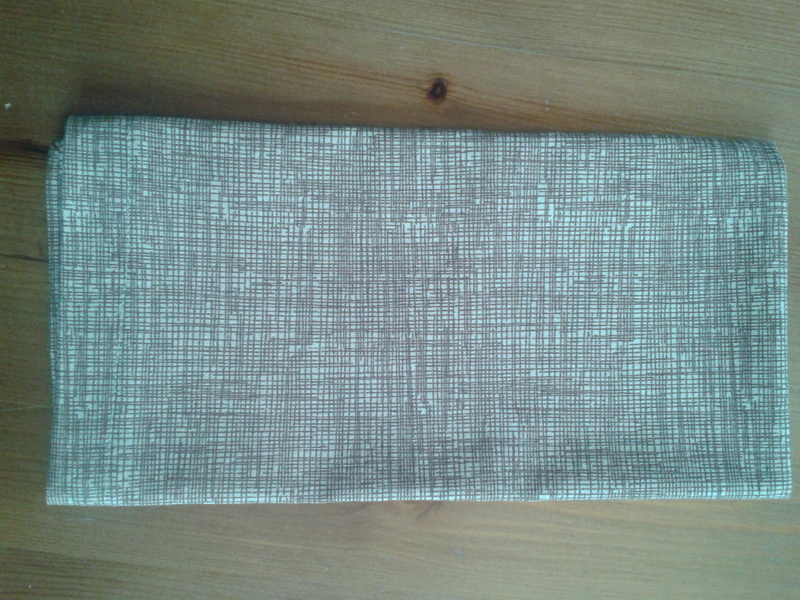 Fabric backdrop is organic Birch Fabrics purchased at Purl Soho when we were in NYC in May. 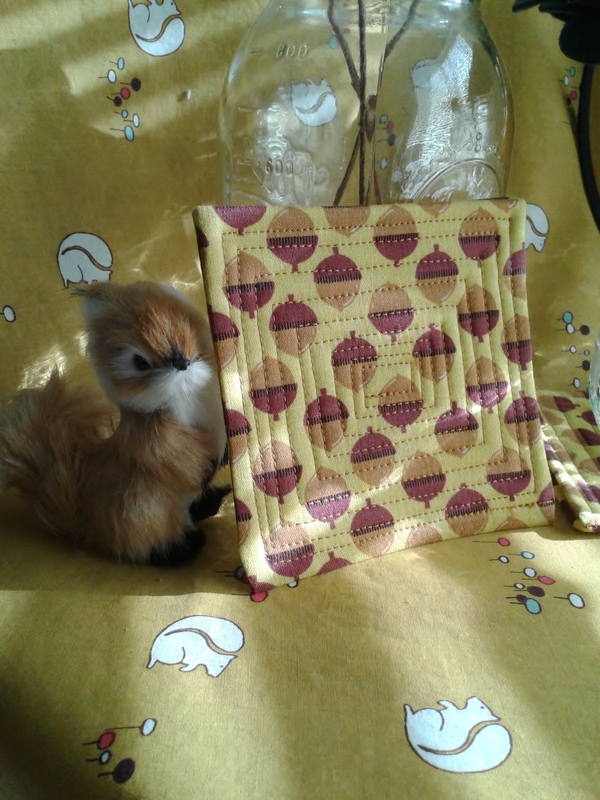 Pattern is from one of my favorite books, Last Minute Patchwork and Quilted Gifts. 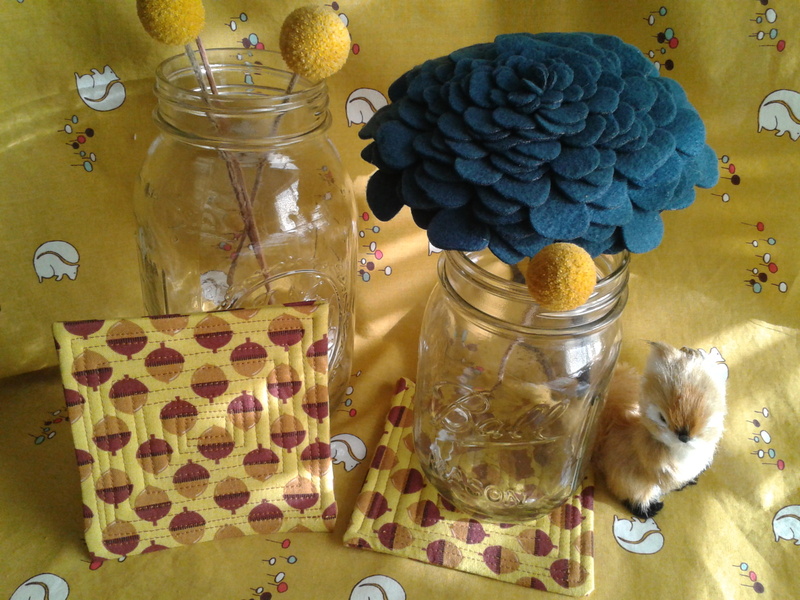 The acorn fabric was purchased at West Seattle Fabric Co.
Next up, my napkins! 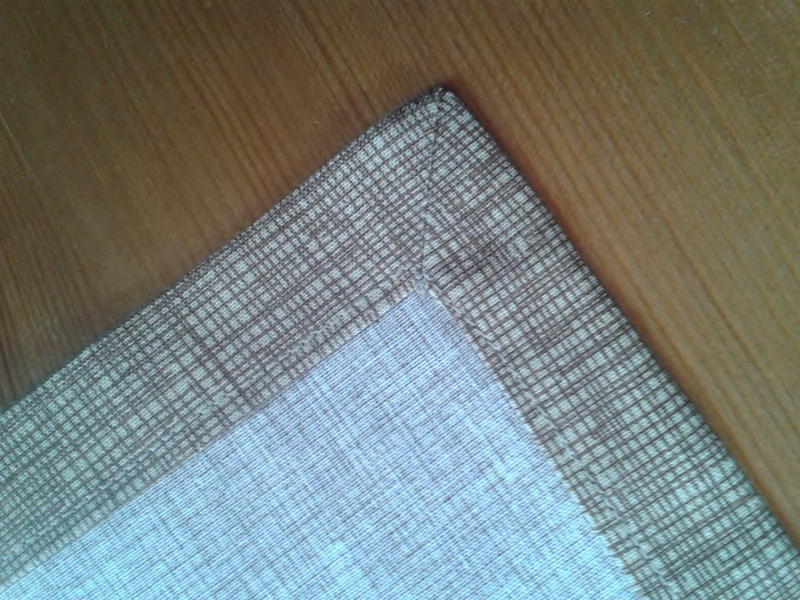 The fabric is from Timeless Treasures, also purchased at West Seattle Fabric Co. Check out my mitered corners! No Big Dill’s gorgeous website provided the tutorial for getting these just right. Check out Katy’s website and you won’t be sorry! It’s a feast for the eyes. 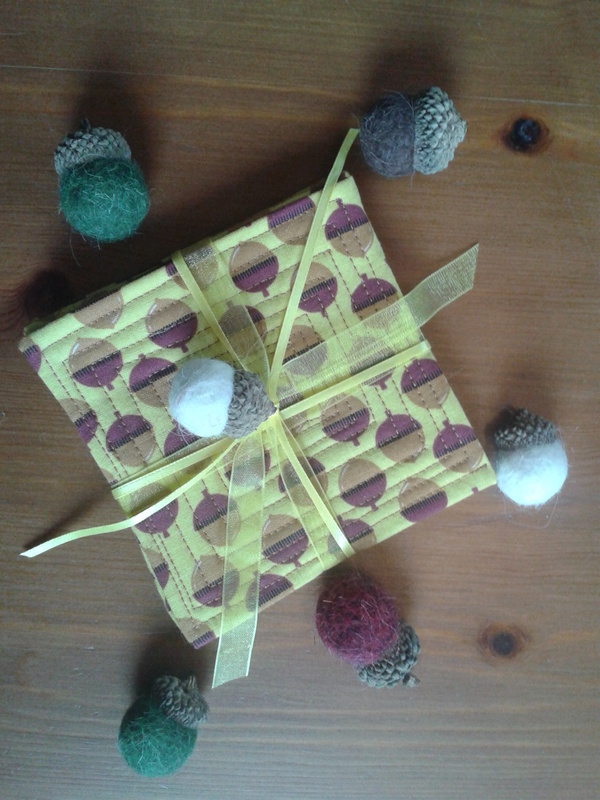 Here are all the napkins rolled up and presented in their lovely wrapping! 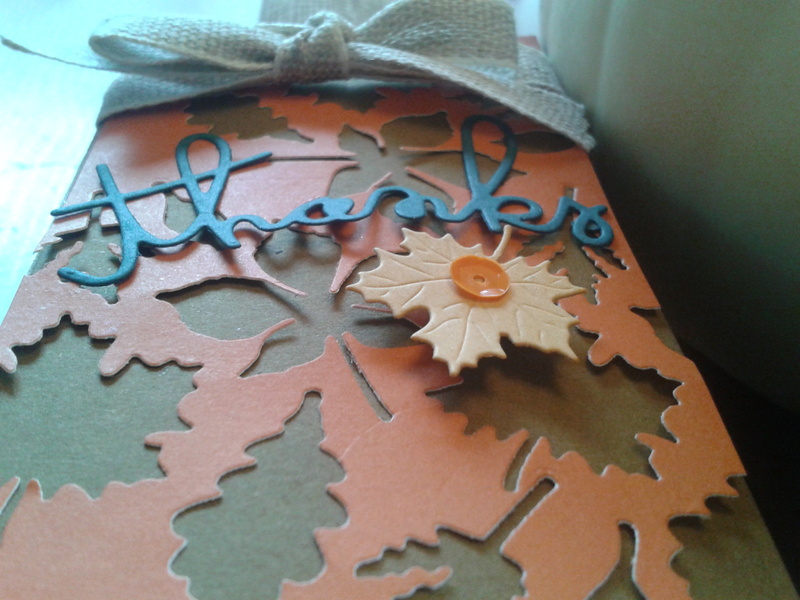 For these tags, I used My Favorite Things wine tag die, Impression Obsession leaf dies, “Thanks” die from Paper Smootches, Gina K. Cocoa paper, and corrugated card stock for the base. Some burlap ribbon and sequins provide finishing touches. 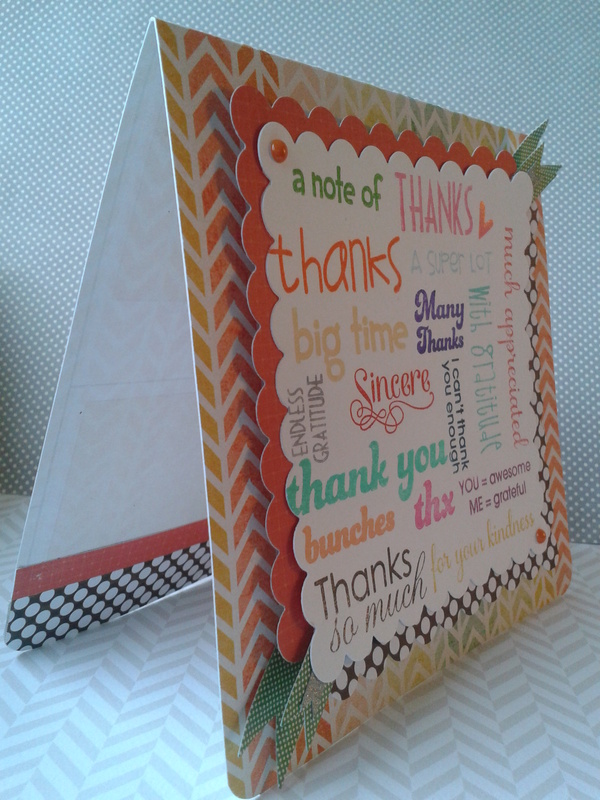 I also used this wonderful negative die cut for my World Cardmaking Day card, here. 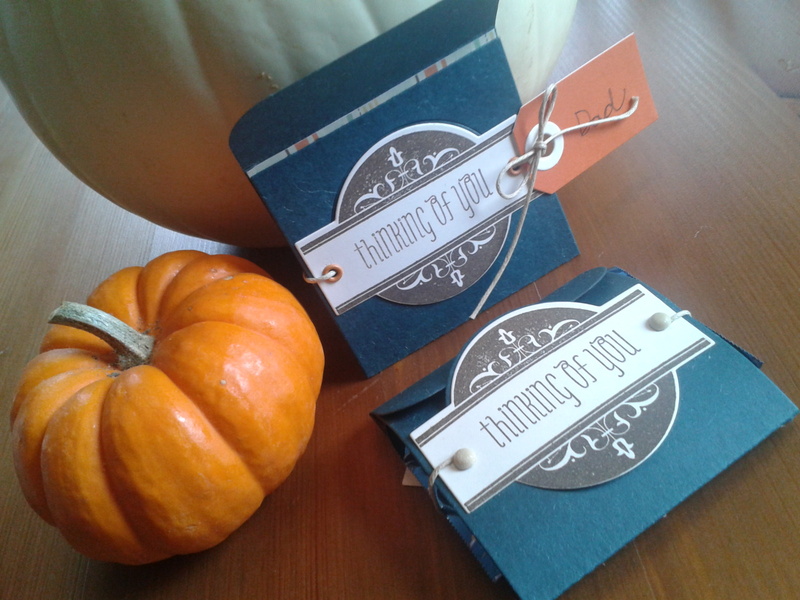 You can see in this photo the 3-D effect I created on the tags with sentiment and leaf. 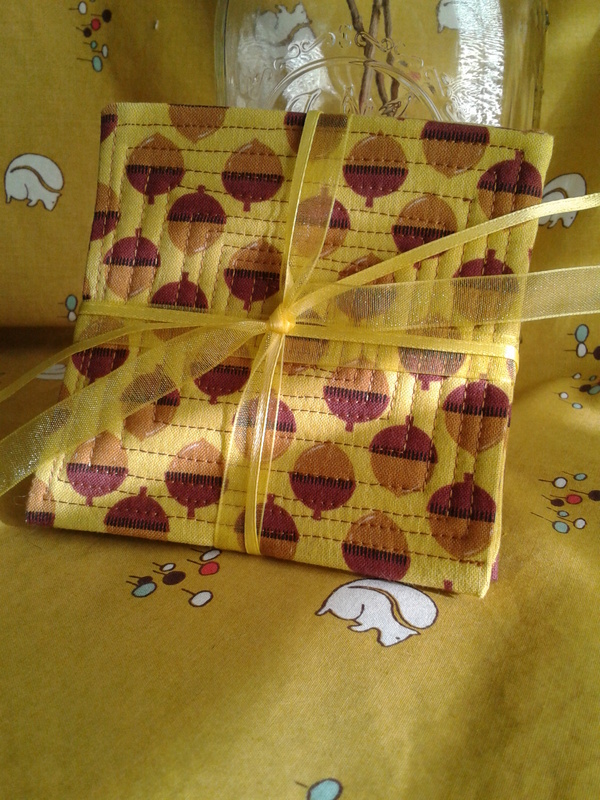 Next up, are the chocolate gift wrappers! 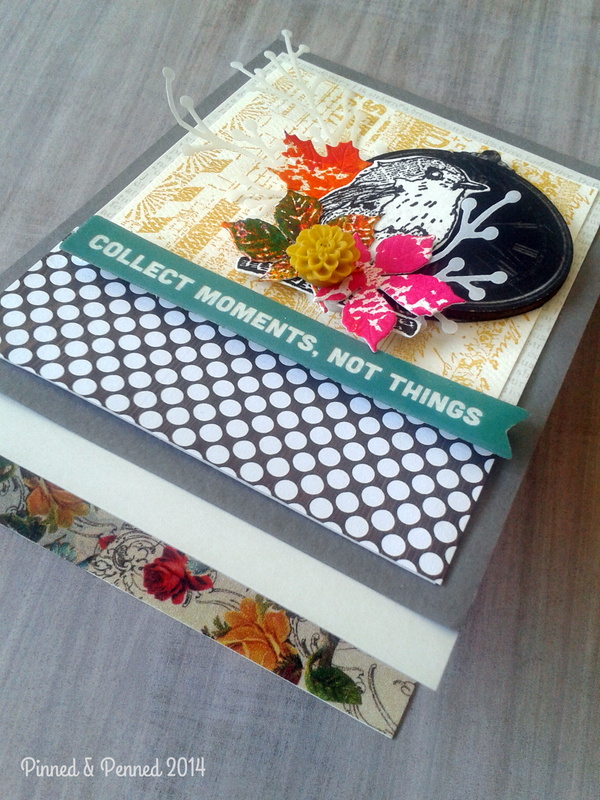 For these, I used Papertrey Ink’s Lunchbox notes die, Boutique Borders die, and coordinating stamp. 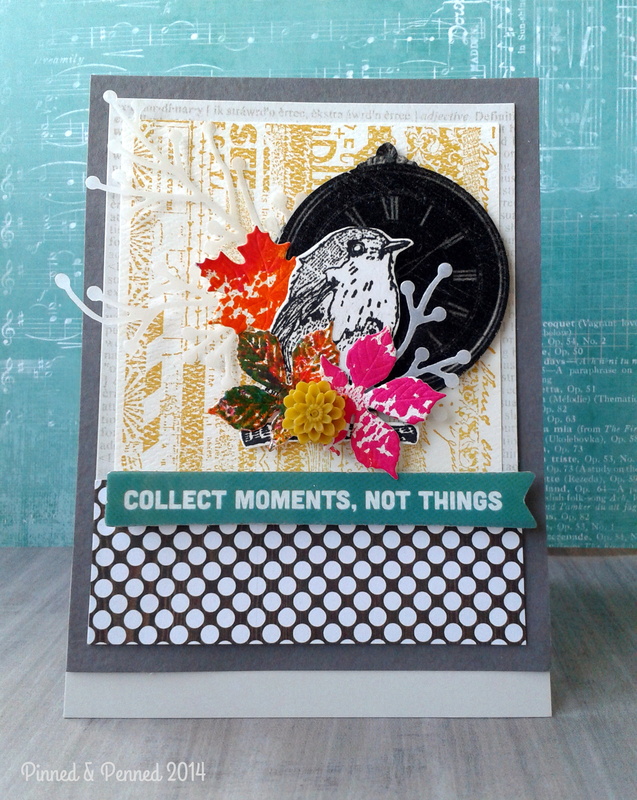 The sentiment is from WPlus9 Fresh Cut Florals set. 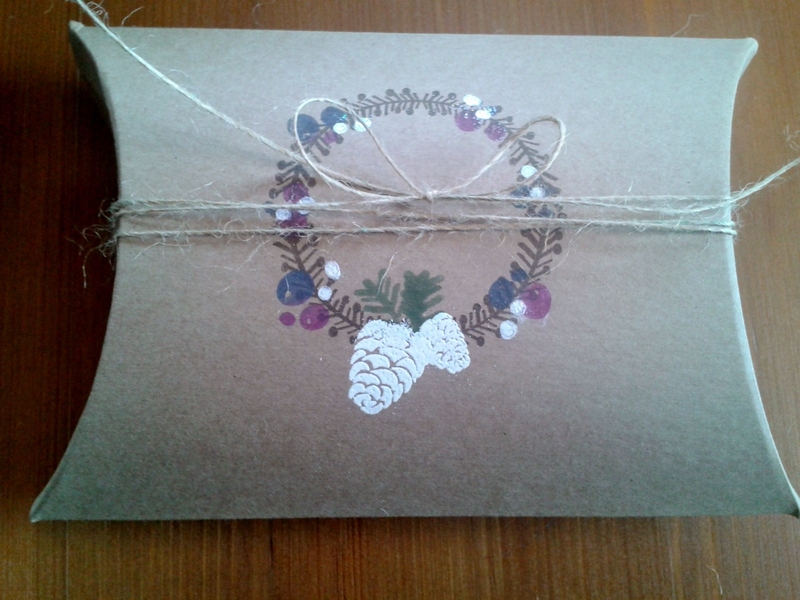 All of the chocolate gift wraps have different paper inside—for this one above, I used the birch embossed paper from Ellen Hutson and colored it with Distress Inks “Walnut” to match the stamp. My mom received the special one, originally featured here, since it was just her birthday! 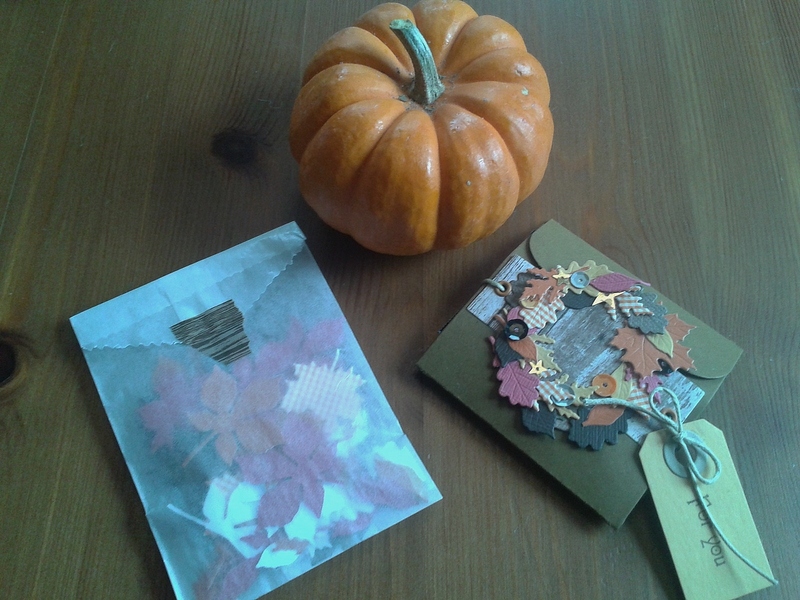 I packaged up some leaf confetti as well to spread on the table! 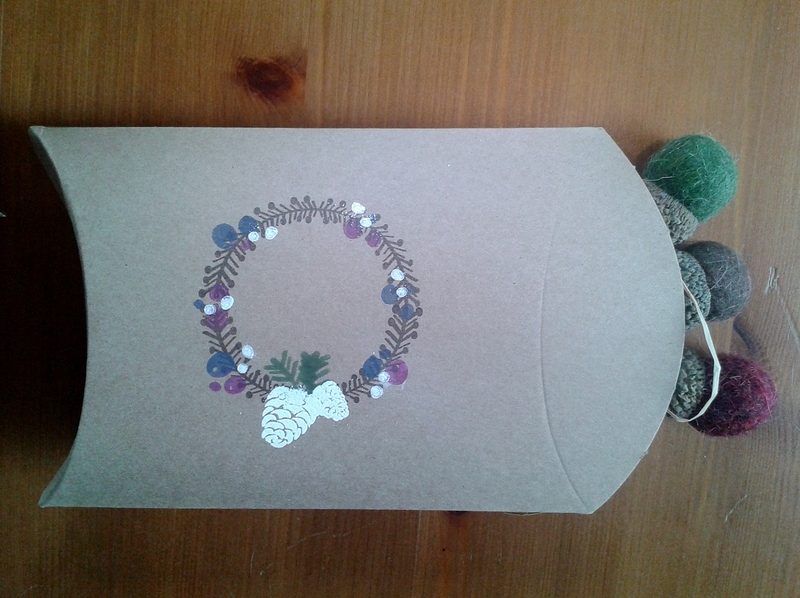 Finally, I gave them some felted acorns (which I did not make), packaged in a kraft pillow box that I embellished with the Neat & Tangled Simple Christmas stamp set. I was a bit heavy-handed with the pine cone and bough! 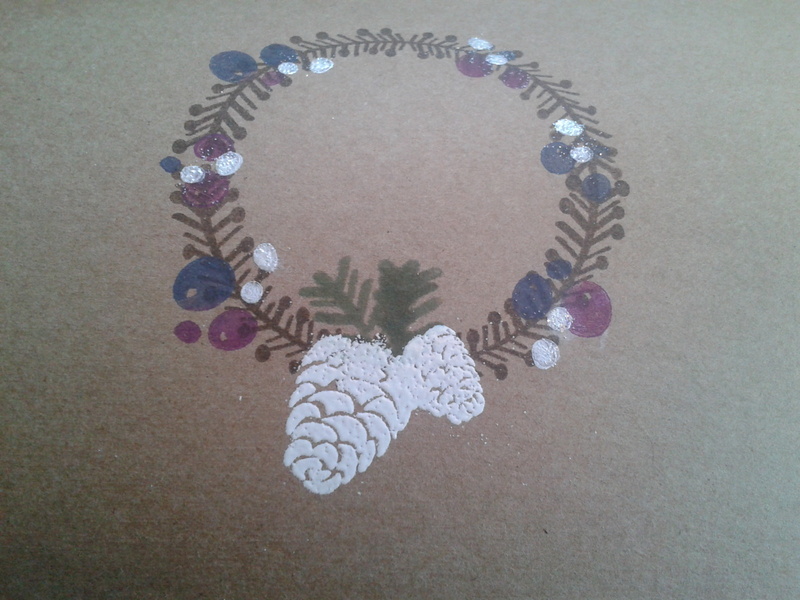 It is a bit hard to see, but the white winter berries are embellished with some glittery embossing powder. 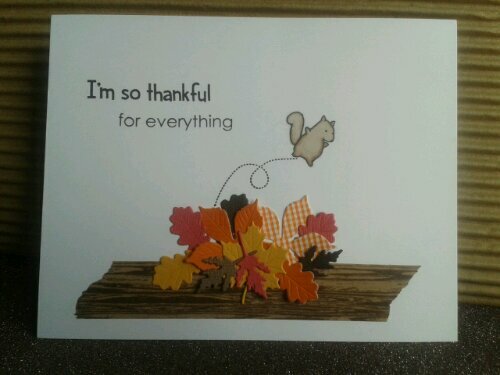 My little leaf-jumping squirrel sketch (originally posted here) found a home on this card that accompanied the gift. The bottom is adorned with an EK punch. 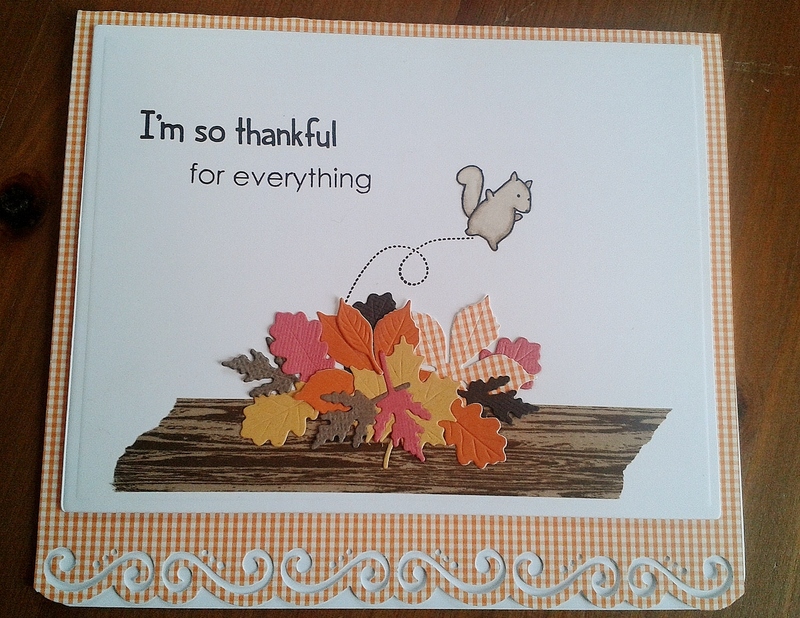 I am so thankful you stopped by to view my creations! Your comments and questions are much appreciated! I hope your Thanksgiving, if you are in the States, was fulfilling and that you are carving some time (and maybe some left-over turkey!) to create today! 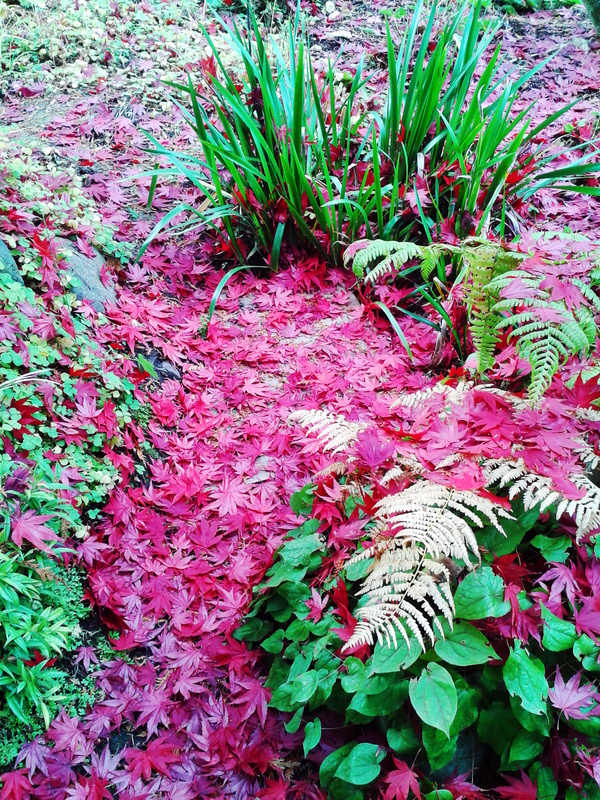 Time to Give Thanks & Press Pause! Can we press the pause on November, please? As a teacher, the pressure of time is ever a companion, but the rapidity of this month has left me breathless! So what better way to slow down than sinking into a creative pursuit? And that is just what I did last night! 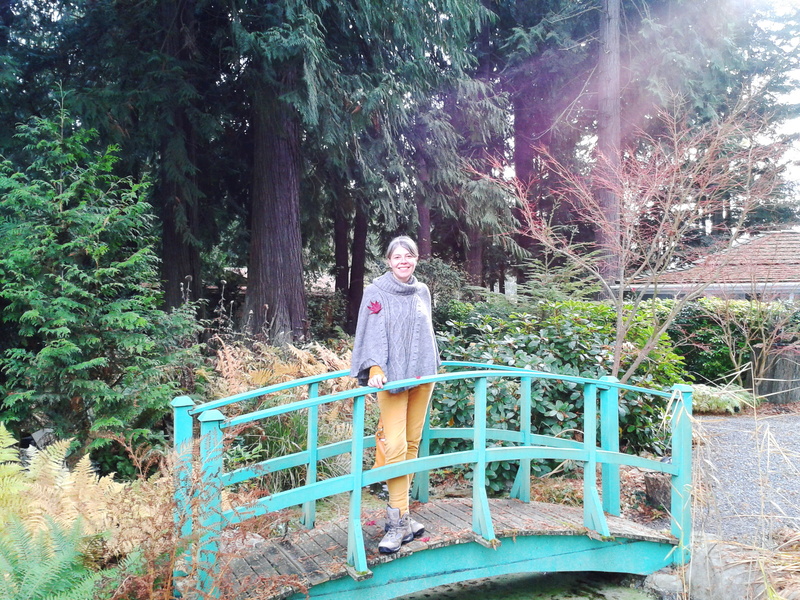 Since our trip to the Olympic Peninsula last weekend was made possible by a generous gift to Domaine Madeline, a secluded bed and breakfast along the Strait of Juan de Fuca, I had some serious thanks to give after our retreat! 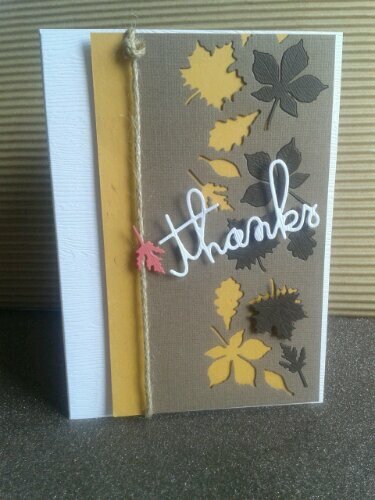 For this card, I wanted to depart from the fall colors and create something whimsical and light that reminded me of the recipient. Using a variety of my new Colorbox Cat Eye inks and nearly all of my Paper Smooches “Many Thanks” stamps, here is what I came up with! 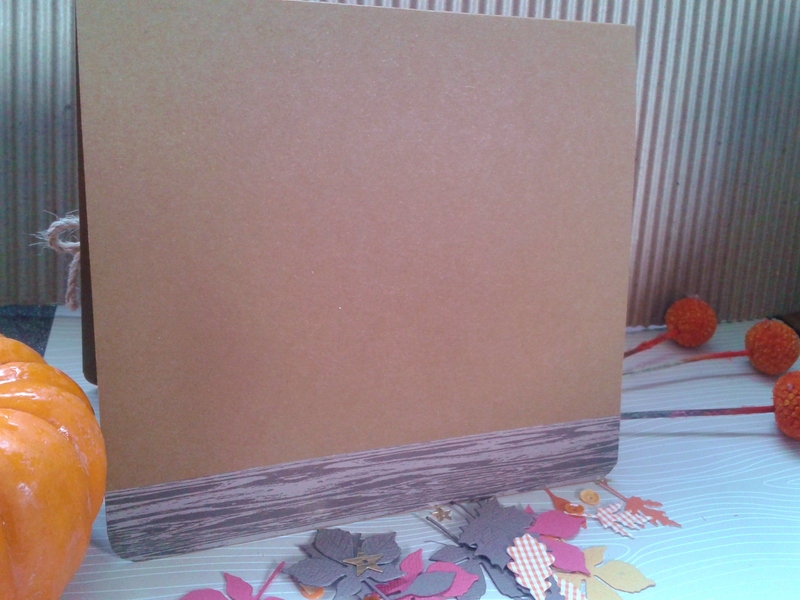 I didn’t anticipate making a square card, actually. I initially laid out all of the stamps in the configuration I wanted, then took a picture so I would be able to recall their placement. 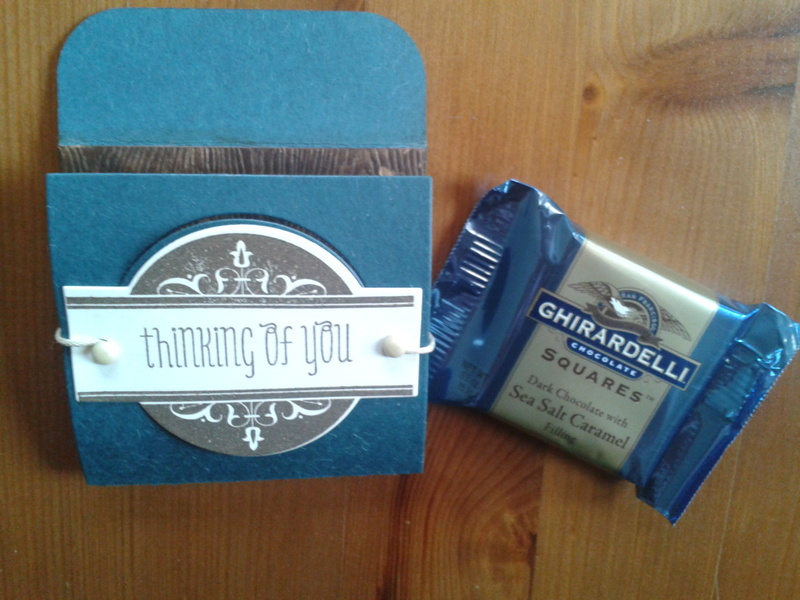 I made a rough sketch of the card, but after stamping all the sentiments, and working with some framing die placement, I realized the scalloped square was a perfect fit. I cut the left side a bit close, since I wasn’t planning to go square, and I also ended up adding “much appreciated” vertically on the right side to fill in that extra space. 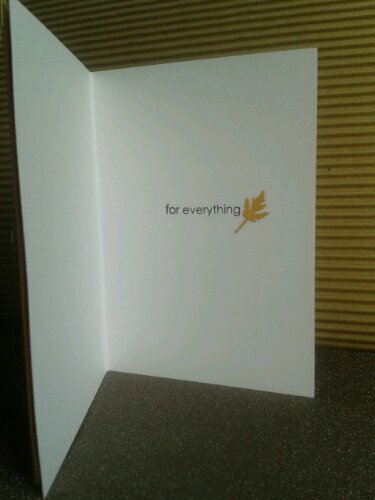 So the stamping isn’t perfect, but should I replicate the card, I will die cut the paper first, then stamp. I had no plan for paper, which was part of the fun! The pastel chevron paper from had been sitting in my stash since the spring, only ever used as a backdrop for photo sessions! It was time to take center stage! The black and white polka dot, green & white dot, and salmon graph paper are all from a new pack called “Here and There” by Studio Calico, and I love every paper in the pad! 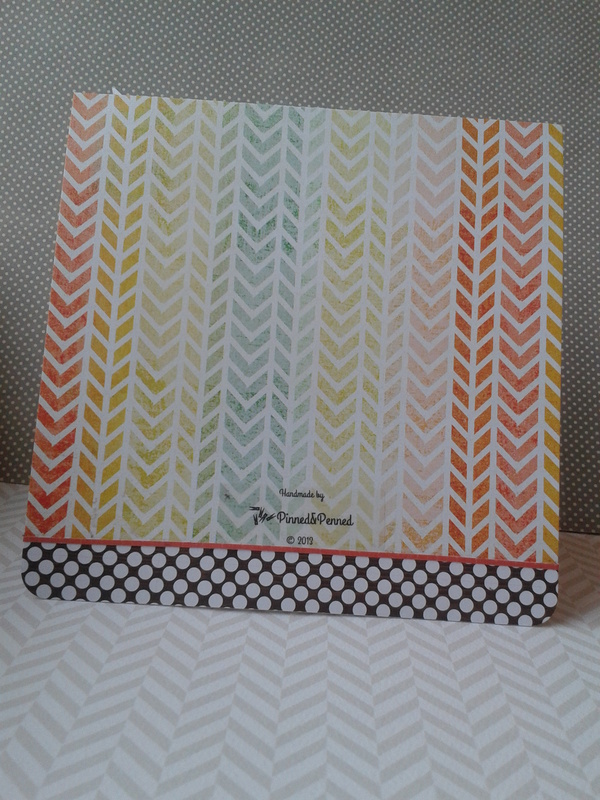 I love the unexpected working of the chevrons and polka dots–at least I think it works! I never would have considered them until I played around with a variety of combos! 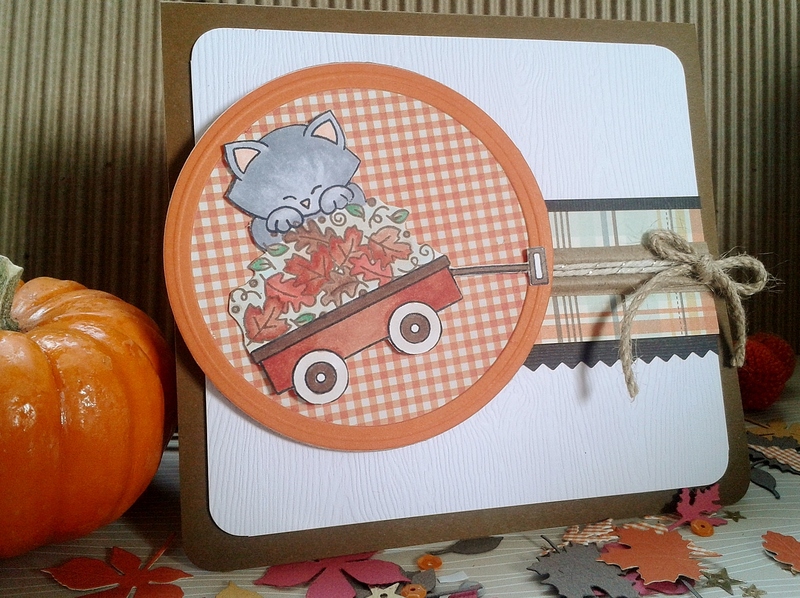 I added a bit of embellishment for texture, sparkle and dimension with the enamel dots, POW Glitter paper, and layering. 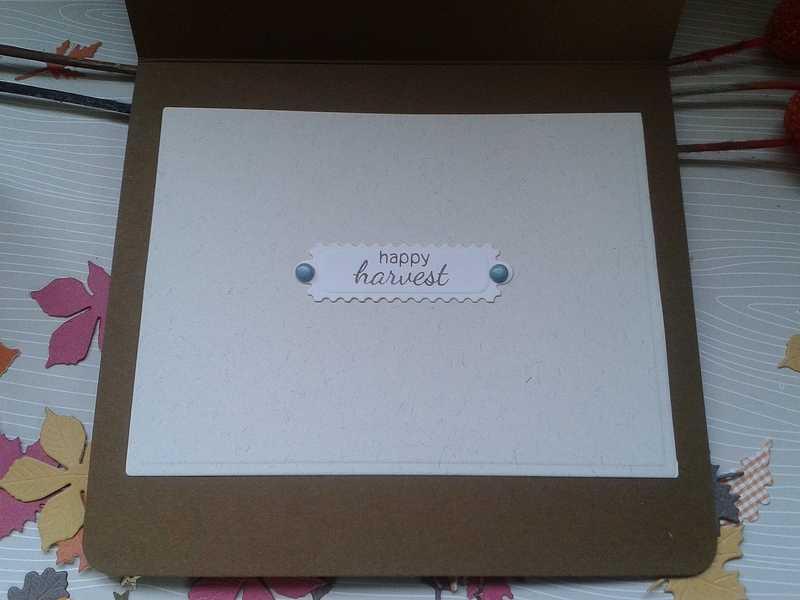 I think I might emboss the sentiments if I make the card again, though that will be tedious, as I will have to stamp, sprinkle, tap, heat, repeat over and over! 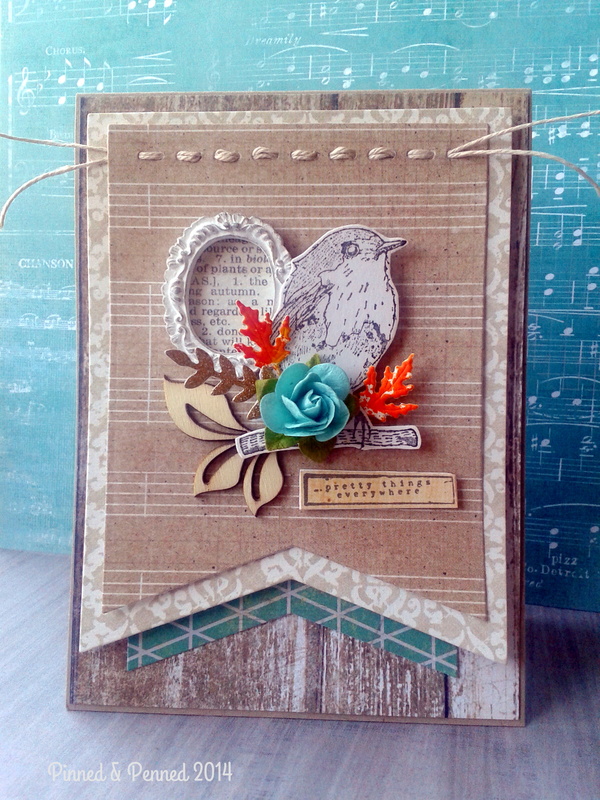 A double delight is that as I was making this card, a post came through my Bloglovin’ account highlighting the Paper Smooches Cool Colors challenge this week. Look at those colors!! 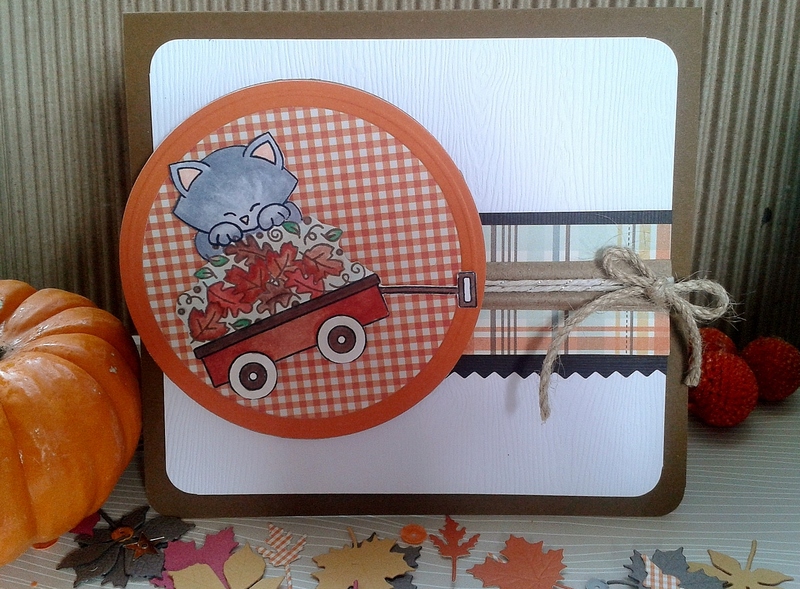 And since I used all Paper Smooches stamps, I was pretty thrilled! 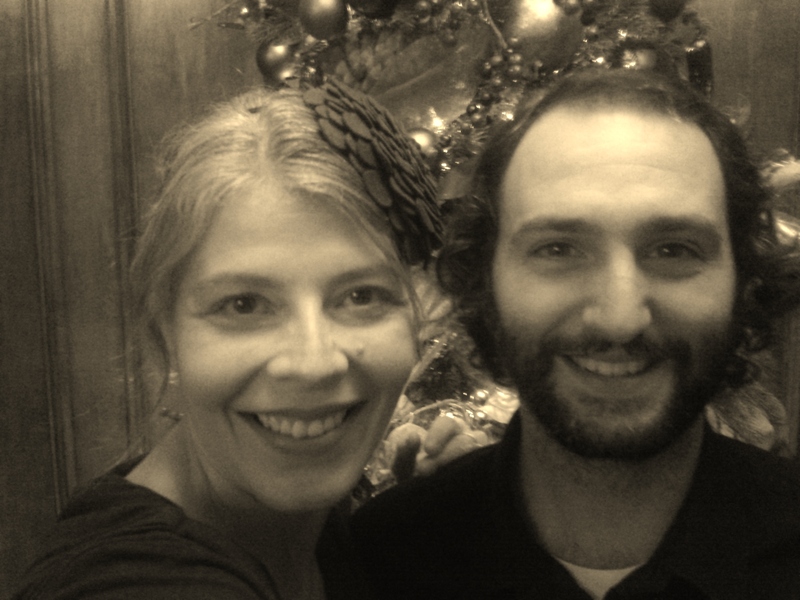 Thanks, Pamela, over at MIAO for highlighting this on your blog, as I may have missed it! Looks like my card will be headed over there as an entry! over at Simon Says Stamp. The theme? 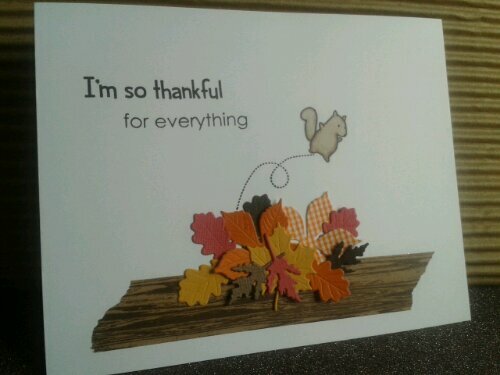 Thanks and Thanksgiving! 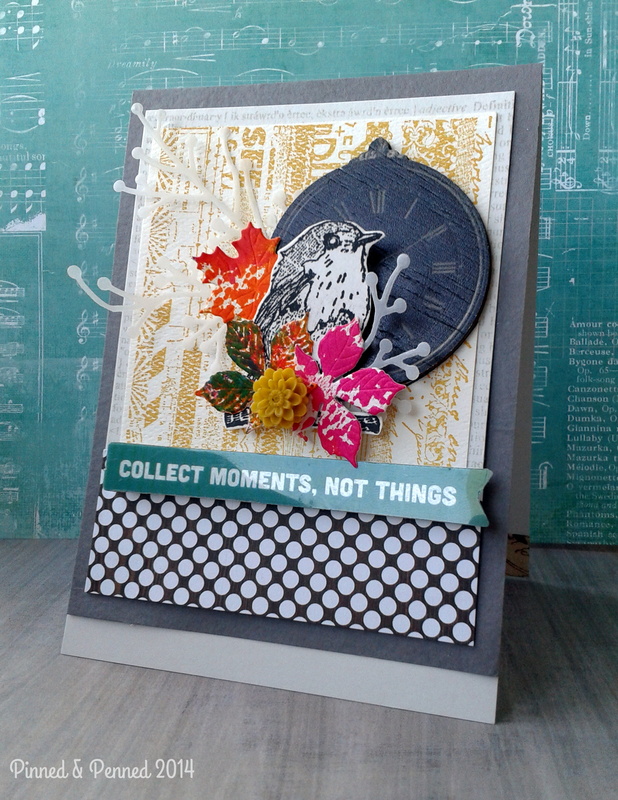 So slow down that clock and get your color and craft on! 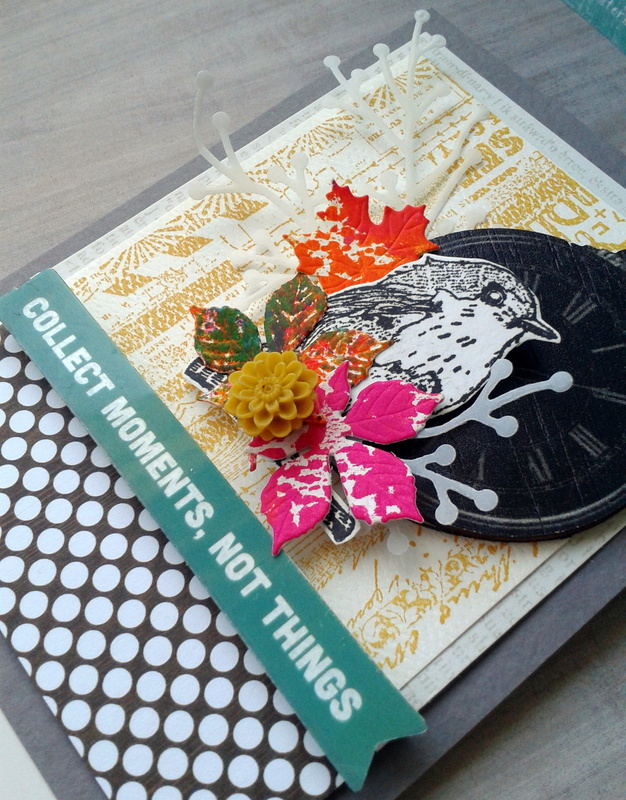 I know I will with a special delivery that arrived just today from Simon Says Stamp! 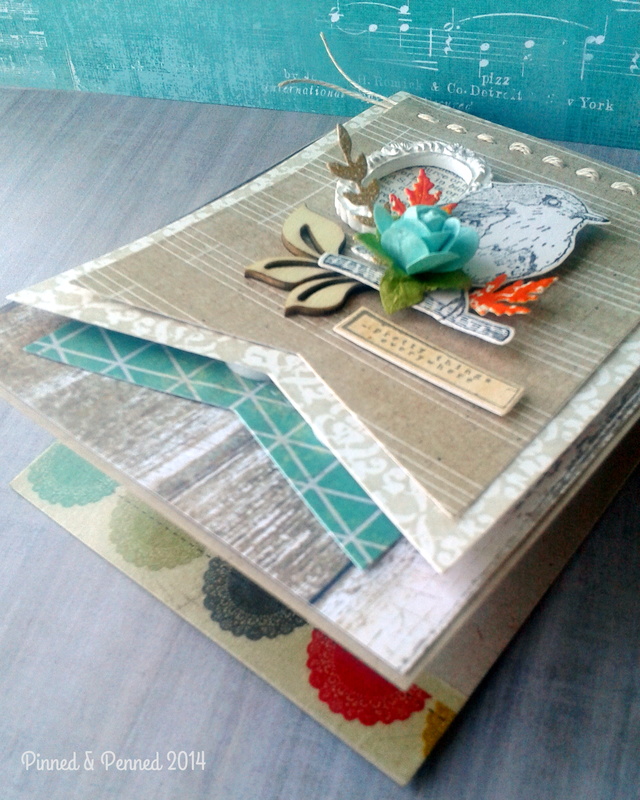 I am so excited to dive into the new Kelly Purkey stamps, Copics, Hero Shadow Inks, and more! It’s like Christmas already! 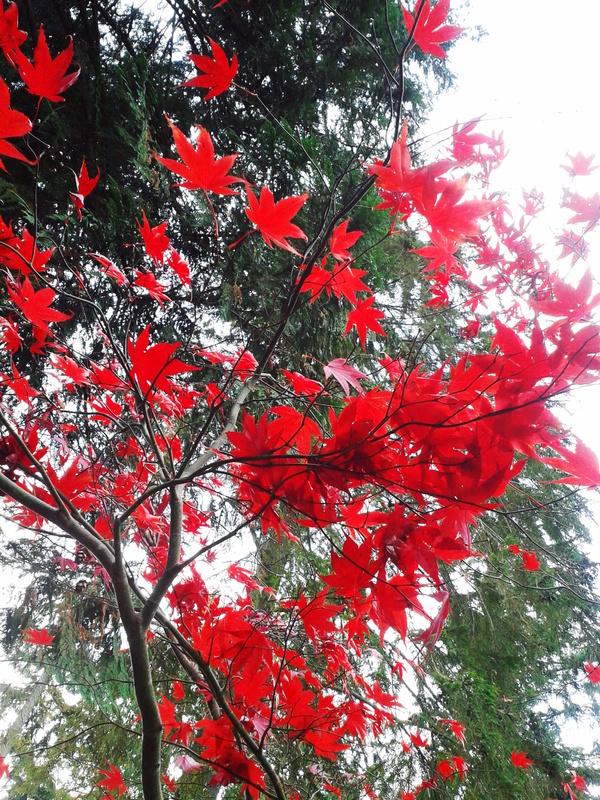 I will leave you with some colorful pictures from our stay at Domaine Madeline and a poem from one of my favorite books of poetry, Red Sings from Treetops, A Year in Colors. I cannot say enough about the words and images in this fabulous book by Joyce Sidman and Pamela Zagarenski. You must check it out!! Give Thanks for the Time to Create! 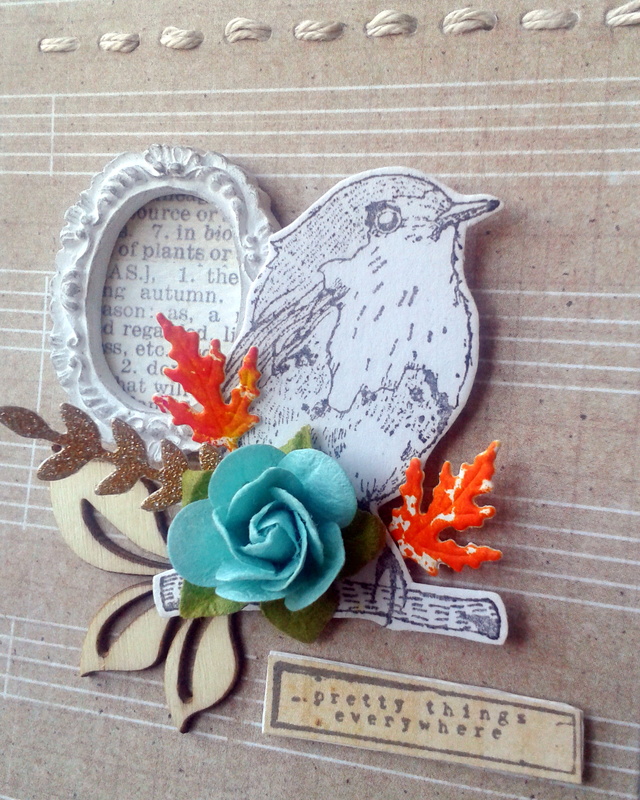 Yesterday was World Card Making Day and I was thankful to have some time to play with my new Impression Obsession leaf dies and Paper Smootches die and sentiments. I layered all atop Ellen Hutson’s 110lb bark embossed paper, and added some twine. I will continue to experiment with variations on this theme. Today, I continued to create some sketches, and came up with this! 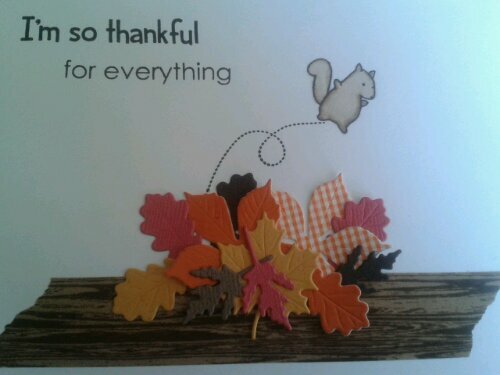 I love my Memory Box squirrel! He is colored with E44 and E40 Copics. 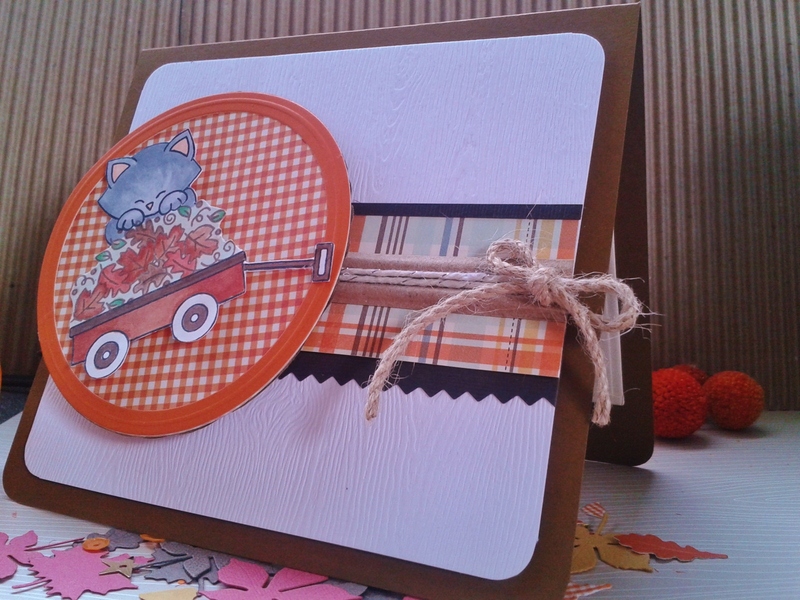 The washi is American Crafts. 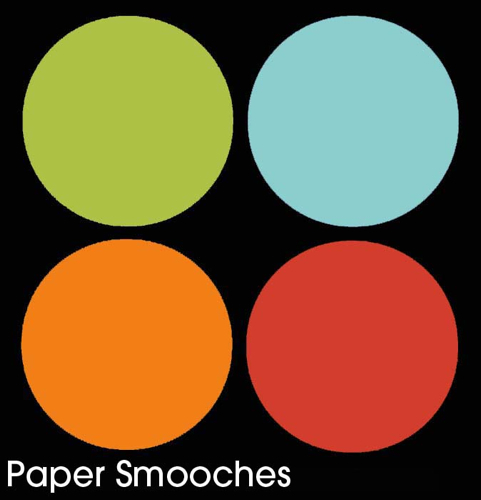 Paper Smootches provided the sentiment. 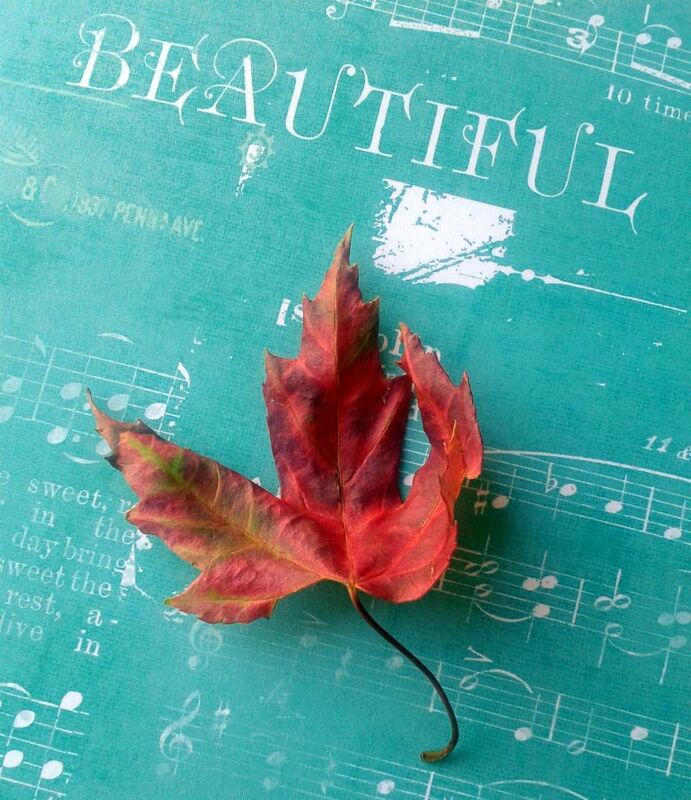 I will be playing more with my little friend and these fabulous leaves. Check back to see where he springs up next!